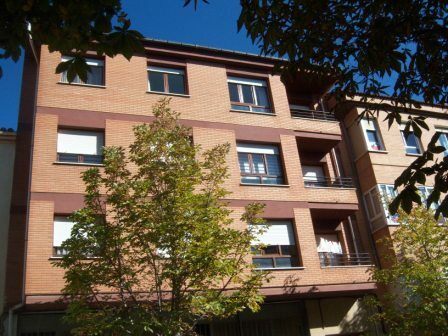 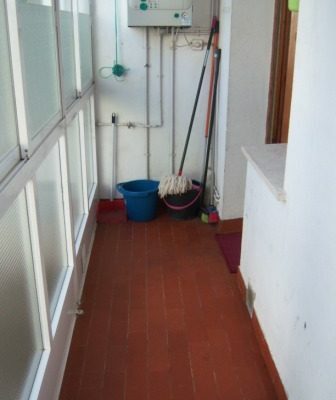 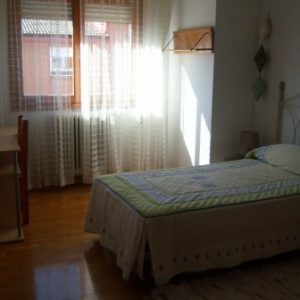 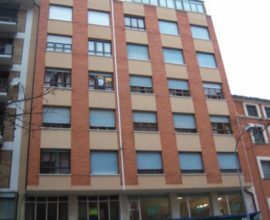 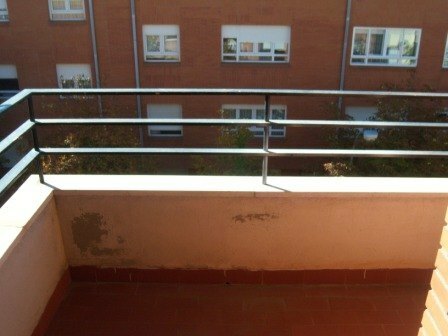 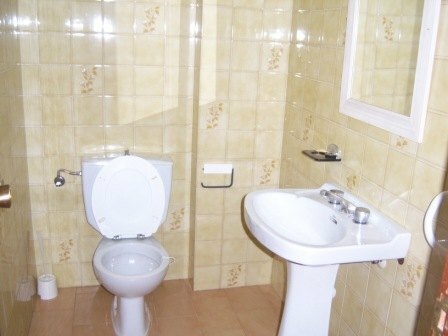 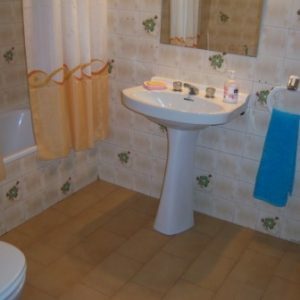 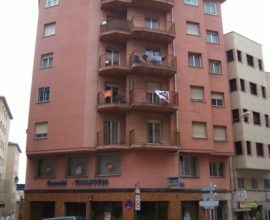 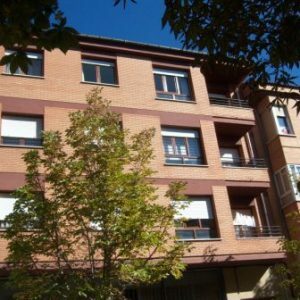 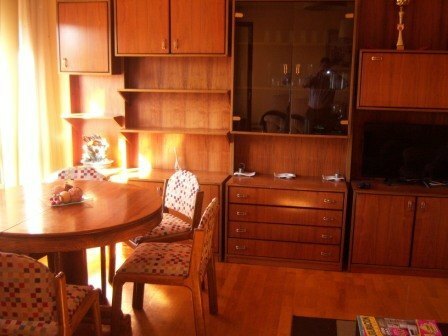 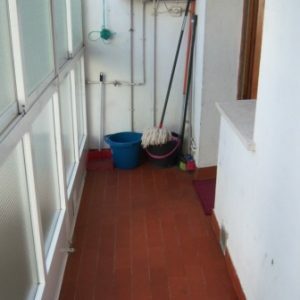 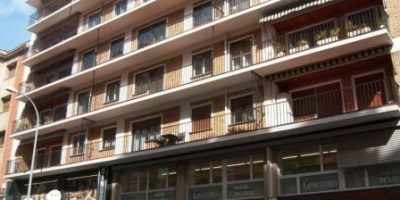 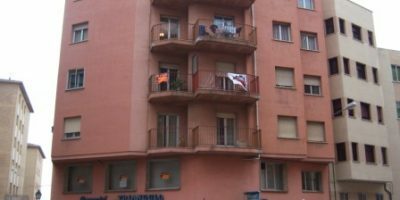 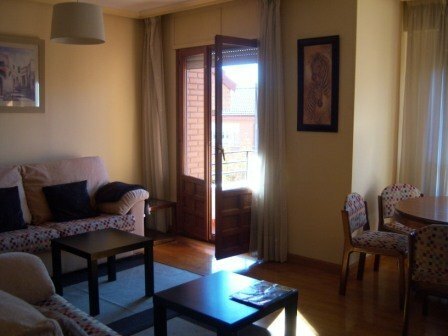 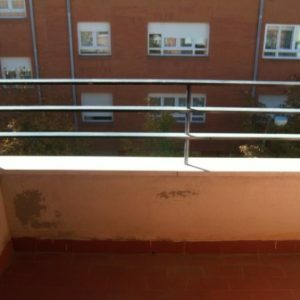 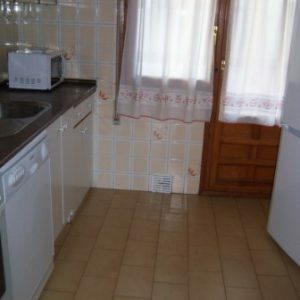 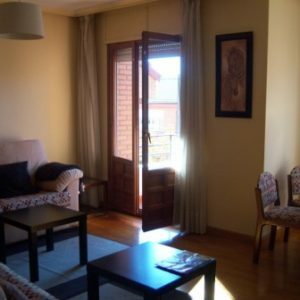 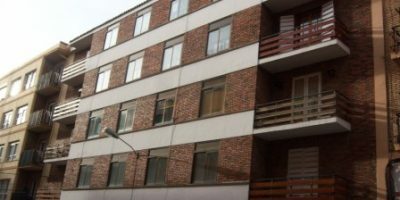 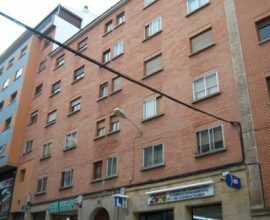 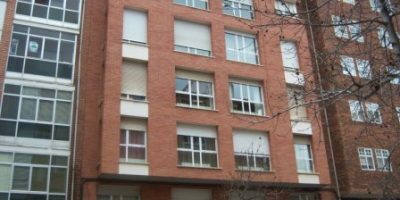 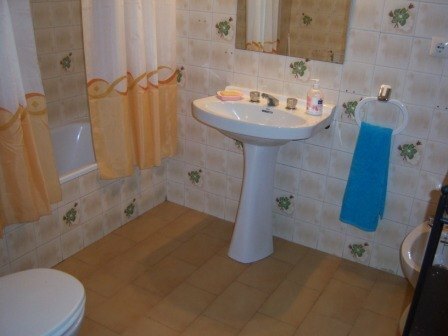 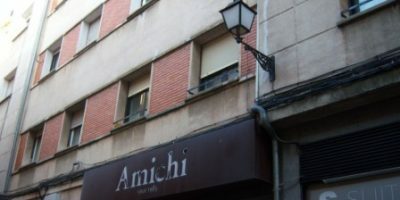 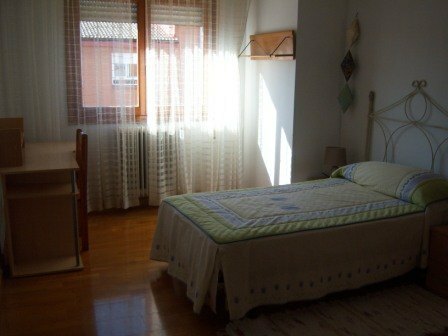 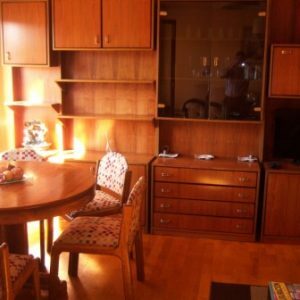 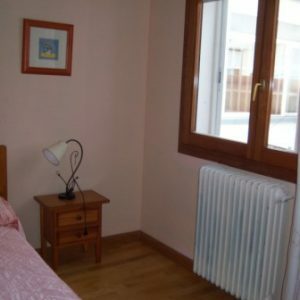 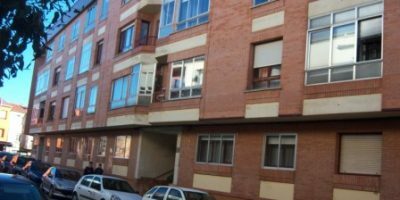 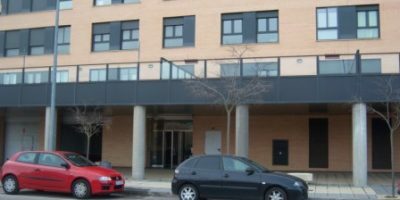 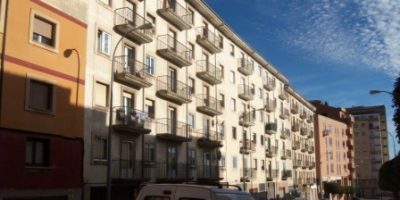 VIVIENDA TIPO: 4 DORMITORIOS, SALÓN CON TERRAZA, COCINA CON TENDAL Y 2 BAÑOS (107 M2 ÚTILES DE VIVIENDA). 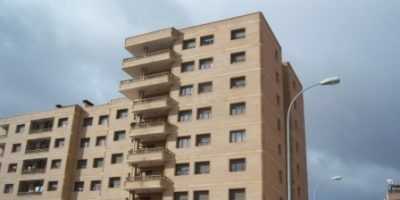 3º PISO SIN ASCENSOR. 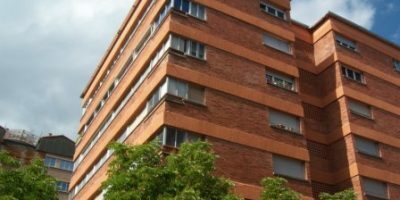 CALEFACCIÓN Y AGUA CALIENTE INDIVIDUAL DE GAS CIUDAD. 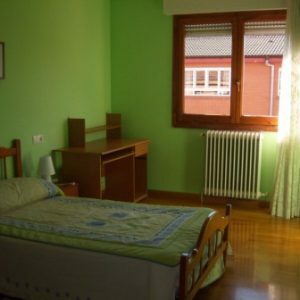 GASTOS DE COMUNIDAD: 150 €/AÑO. 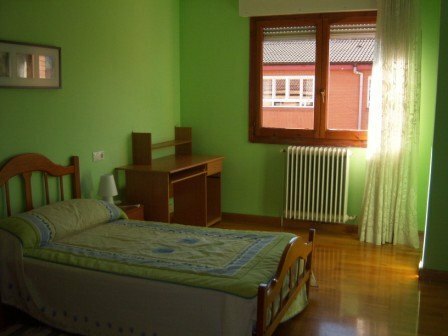 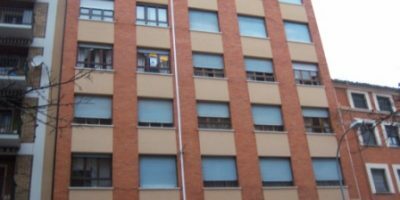 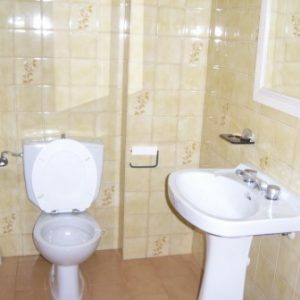 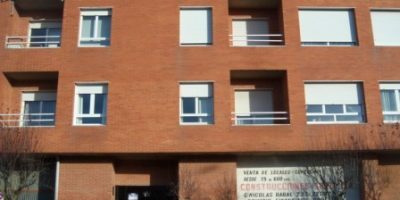 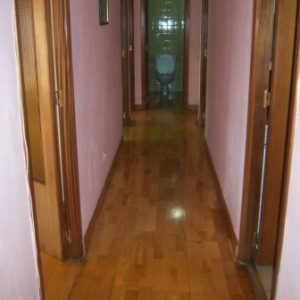 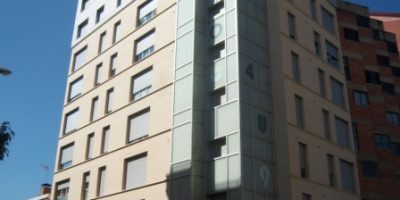 ORIENTACIÓN: SUR SALÓN Y 2 DORMITORIOS. 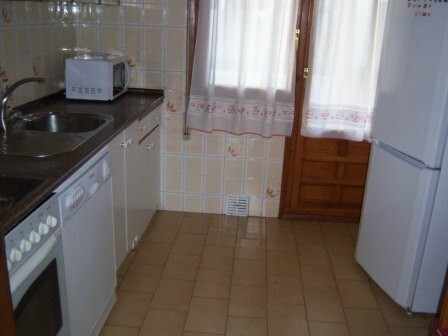 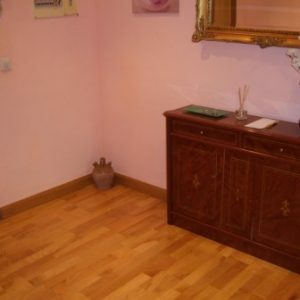 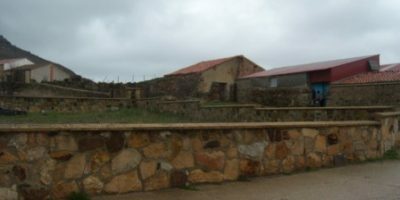 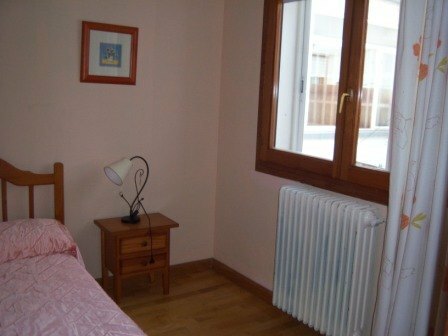 SUELOS PARQUET, PUERTAS SAPELLY. 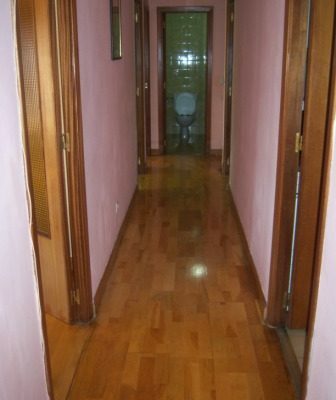 QUEDARÍA AMUEBLADO.